Another week, another big app joins the Windows Phone platform. 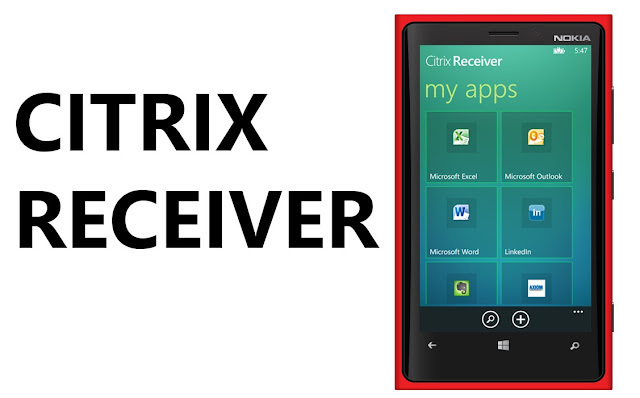 If you or your company relies on Citrix you’ll be happy to learn that you can now download Citrix Receiver for Windows Phone 8. Citrix Receiver allows users access to their documents, apps, and desktops from a device – like your Windows Phone. It’s something a lot of you readers have been wanting for a very, very long time. A blog posting over at Citrix reveals that Microsoft and Nokia together worked to get the app to Windows Phone. Basically adding more fodder for the argument that Nokia is really the OEM really helping to push Windows Phone forward. 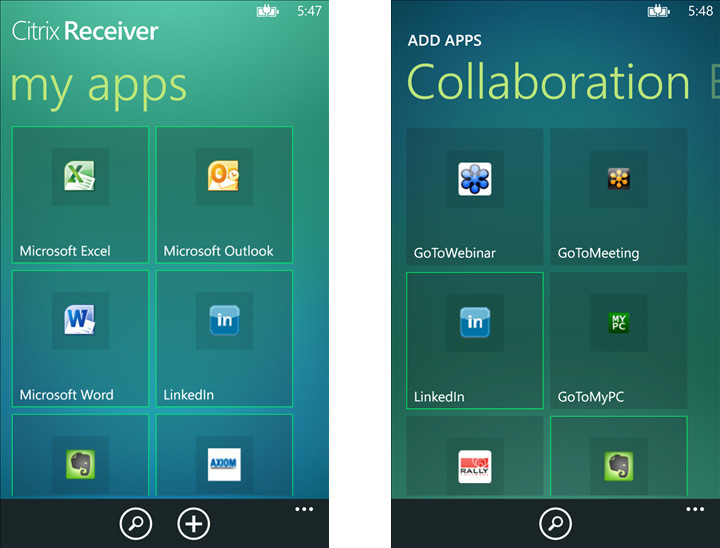 Citrix Receiver is free for Windows Phone 8. If you know what Citrix is, then you know if this app is or isn’t for you. Unfortunately I can’t test it out for you guys and gals because I don’t use it. So if you do download the app be sure to sound off below with your thoughts. Thanks for the tip bpmurr!